Vibrant colour is important since 91% of content projected includes colour. The specifications on a projector may only reflect its white light output. Even if a projector has high white brightness, it may have low colour brightness where your images would turn out dull and dark. 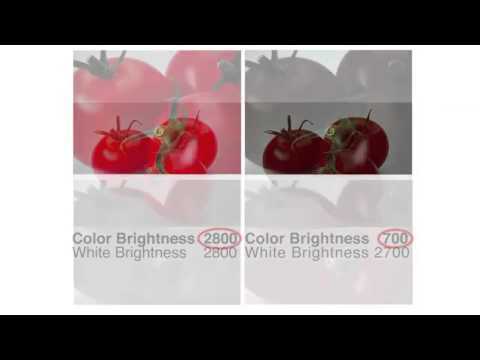 With high colour brightness, you’ll enjoy vibrant and realistic hues in projected images. The Colour Brightness specification is an authoritative standard recently developed by the International Committee for Display Metrology (ICDM). This widely accepted standard measures the projected brightness of red, green and blue light. Why? Epson projector’s equally high White and Colour Light Output means your content will always look great- without the need to spend loads on a projector with really high lumens. 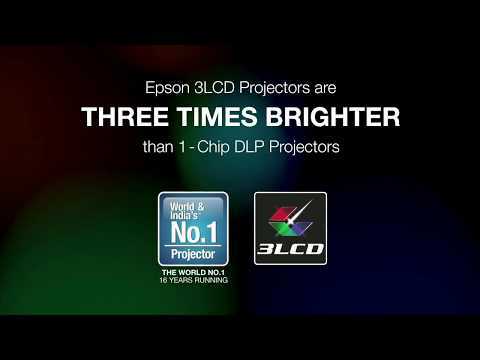 The colour brightness on 1-chip projectors is only one-third of what Epson projectors can offer despite their high white brightness. With equally high white and colour brightness on our projectors, you'll images with superior colour balance. The spinning motion of sequencial colour wheels with 1-chip projectors tend to cause colours to break out into distinct red, green and blue. This results in flashes of colours known as the rainbow effect, which can be seen particularly across dark areas or fast action in a video. With prolonged viewing, users might experience headaches. Epson 3LCD projectors do not give out this effect, allowing users to have a comfortable experience. 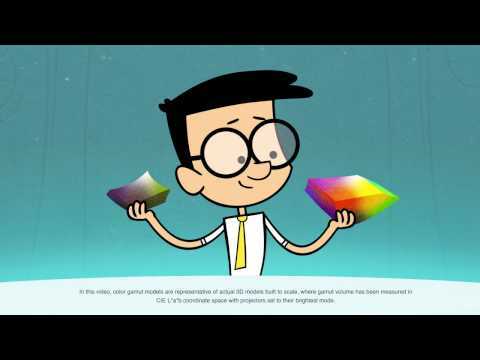 A colour gamut represents the range of colours that can be produced by a display device. Epson 3LCD projectors reproduce a gamut three times wider than 1-chip projectors, giving you a higher range of colours and more realistic picture that is close to what you would see on your TV or computer monitor. Don’t just take our word for it. In a blind test 8 out of 10 people said our projector had the brightest image with the most vivid colours. 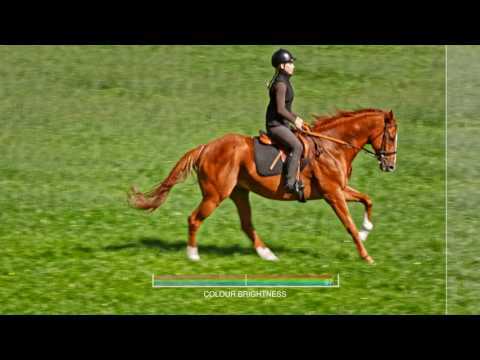 A dull image means you can’t easily read text or make out images on screen. With a brighter image you an easily see what’s being shown and make out the detail. You get a brighter picture with more vivid colours wen you have an equally high colour and white light output, so you don’t need to buy a projector with more lumens. "See vibrant, realistic colours with high colour brightness only with Epson 3LCD projectors"
1 Leading Epson business and education projectors vs. leading 1-chip DLP projectors, selected according to NPD data as of July 2015. Based on U.S. research conducted by Radius Research.